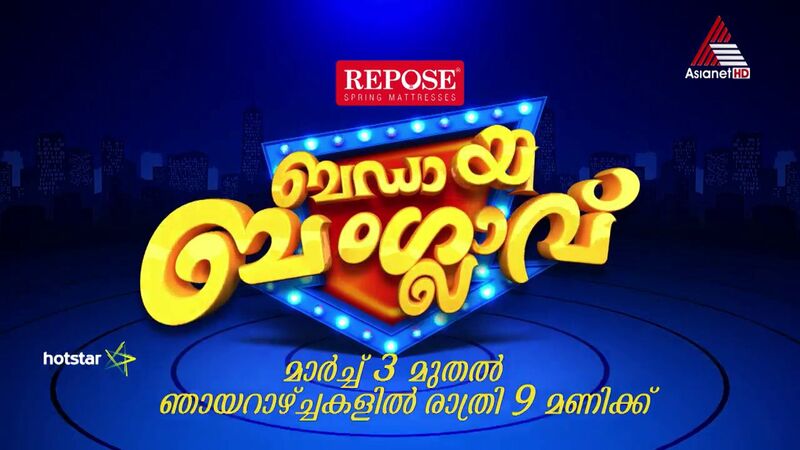 Asianet channel is all set to launch a new entertaining game show, Urvasi Theatres from January 12. Urvasi Theatres is a show where the mini screen actors will engage in fun-filled game show and tasks by competing with each other in groups. As per the sources from the channel the show will be filled with banter by the popular mini scree actors. The tasks are designed in such a way to make each episode a laughing riot for the Malayali audience. We hear that anchor turned actress Jewel Mary will host the show which will see mini screen stars like Sajan Surya, Vivek Gopan, Alina Padikkal and so on as the participants on the game show. Dare the Fear show completed and Urvasi Theaters will fill that time slot. This will be another entertaining experience to the malayalee tv viewers. as usual hotstar will upload all the latest episode of this asianet show after the television telecast. Asianet planning to bring more shows this year. Star singer season 8 is one of the major show launching this year, we have wrote about the same here. Registrations of asianet star singer season 2018 will start shortly, we will update about the same here. As per 2018 barc malayalam channel ratings, Asianet again at 1st positions, surya tv at second slot and mazhavil manorama at 3rd positions. flowers tv listed in 4th place and Asainet movies at 5th place. Only Asianet serials listed in top 5 programs. Parasparam is the most popular malayalam show, karutha muthu listed at 2 and Vanambadi at 3rd slot. Bharya is listed at 4th place and newly launched serial kasthooriman at 5th positions. 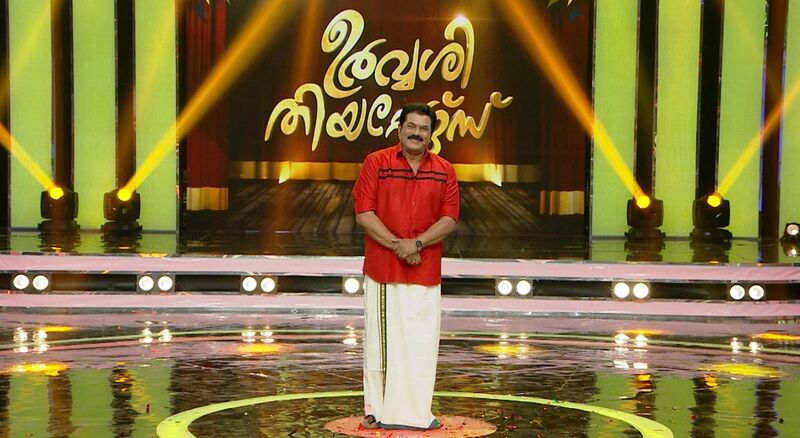 Watch Urvashi theaters malayalam show only on your favorite malayalam channel asianet every friday and saturday.